Q102 Interview – Take a Listen! 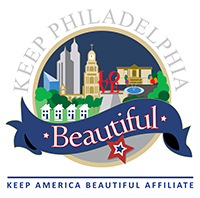 Copyright ©2014 Keep Philadelphia Beautiful. All rights reserved.